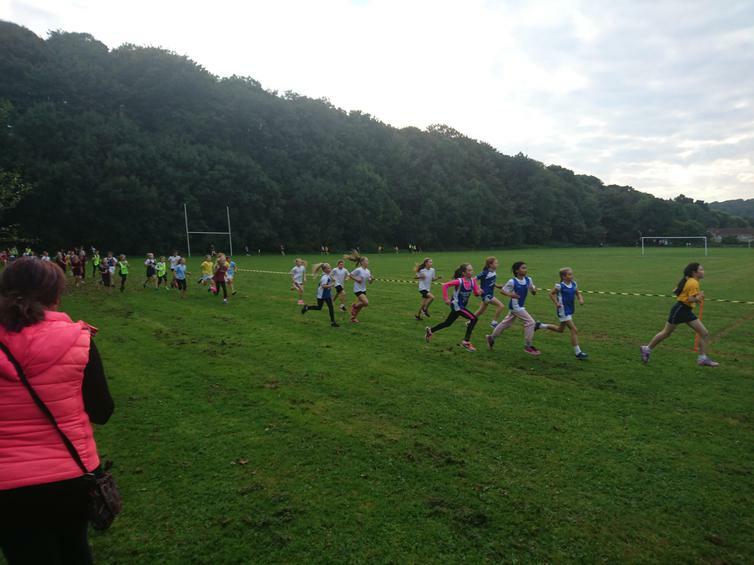 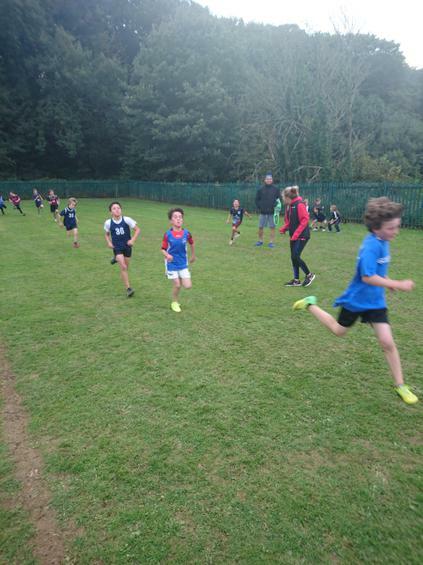 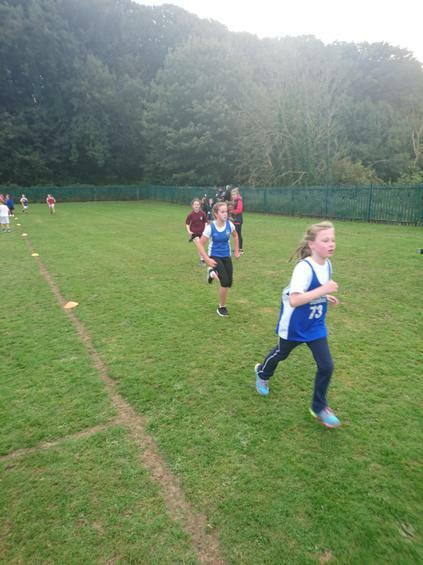 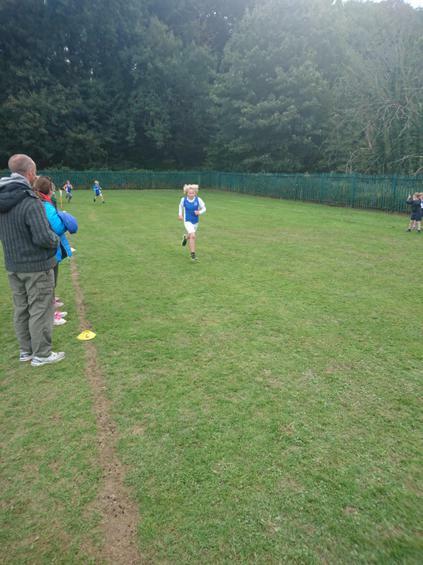 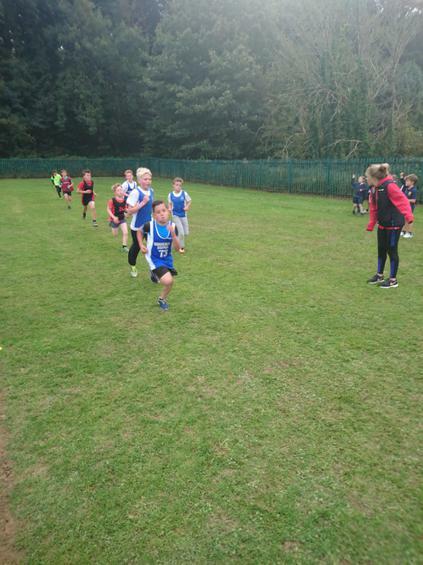 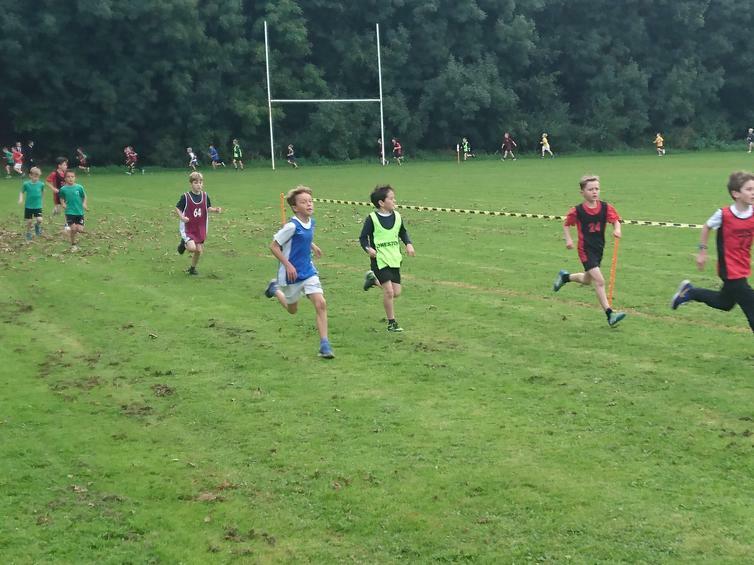 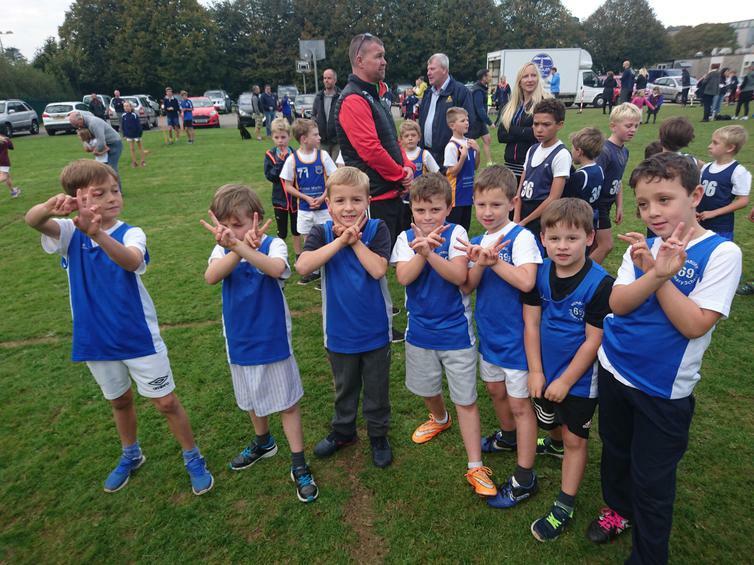 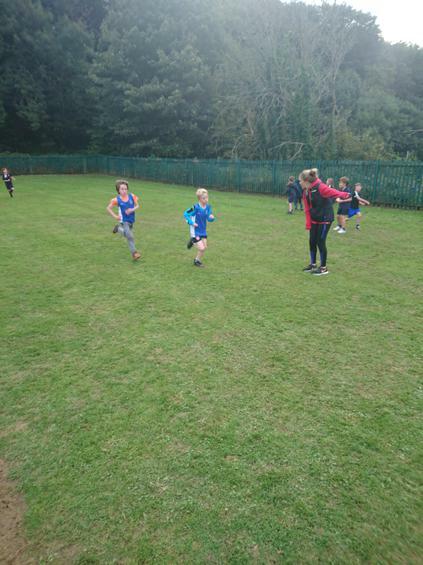 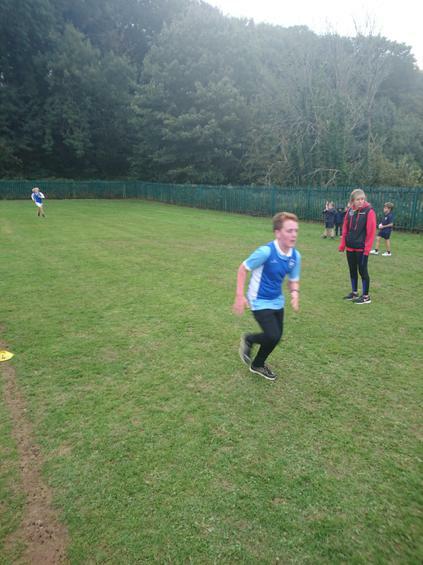 A huge well done to all.of the children who took part in the cross country today. 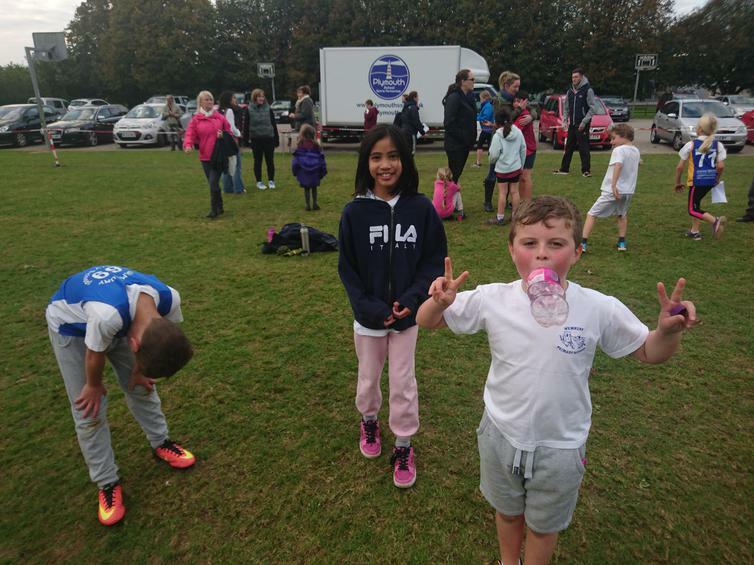 Some super performances and great fun had by all. 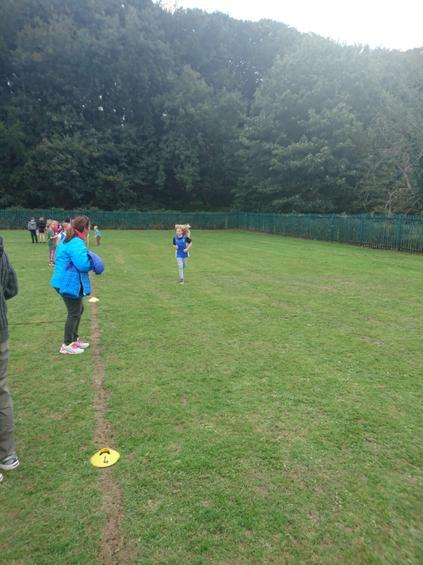 We are looking forward to the future events this year.